Bat Beacons are a great way to let people know about our project. Find out how you can get involved to help greater horseshoe bats by visiting a bat beacon, or borrowing a ‘mobile bat beacon’ to put in a venue near you. The Bat Beacon is located in the Nature Centre, a short walk from the main buildings, open daily. The Nature Centre is in the Hermitage Woods which is closed in bad weather, so if you would like to check it is open before coming, please contact their Visitor Centre on 01395 573005. At The Donkey Sanctuary land is managed to improve habitats for wildlife. Woodland, hedges, ponds, gardens, meadows and buildings provide roost sites and foraging grounds to many bat species, and greater horseshoe bats eat dung beetles which live in donkey dung. The Bat Beacon is located in the old Artillery Store near the main Visitor Centre, check on 01803 882619 for details of opening times. Berry Head is a National Nature Reserve and Site of Special Scientific Interest. 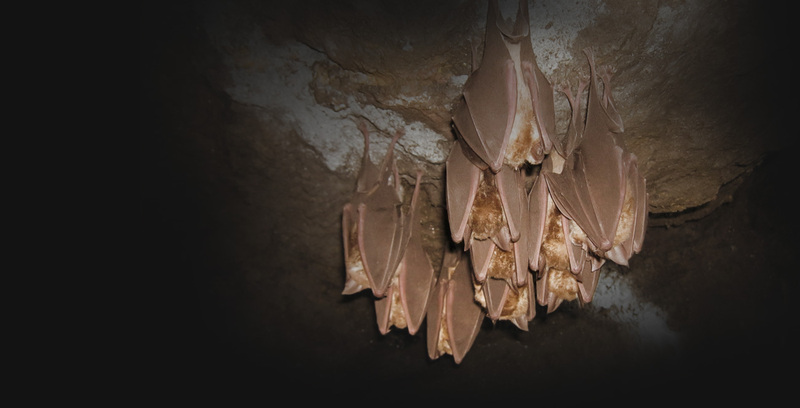 It is home to rare greater horseshoe bats, as well as the UK’s most southerly guillemot colony. A variety of rare or threatened flora and fauna are found here. The headland is occupied by ancient monuments with some of the UK’s best-preserved Napoleonic fortifications. 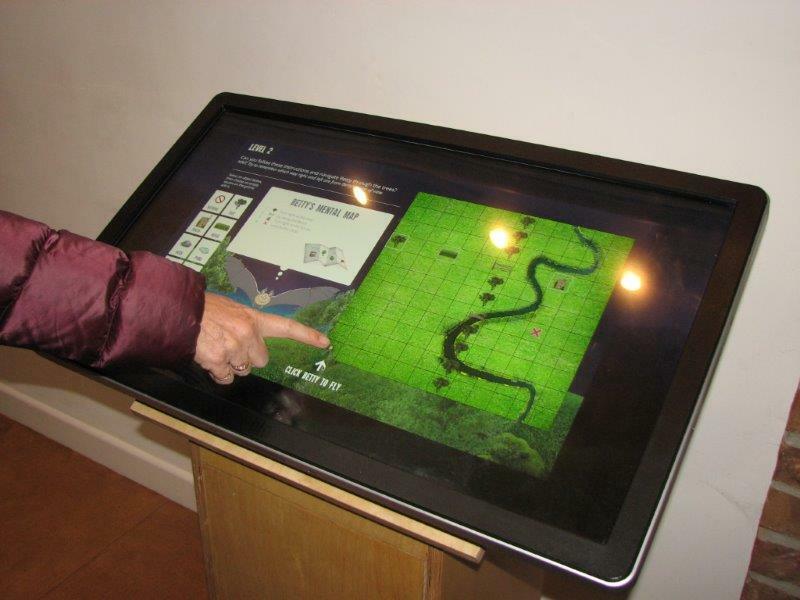 The 3 mobile beacons include displays as well as an interactive touchscreen. They are designed to spend a few weeks or months in suitable venues open to the public. They vary in size to suit different spaces and can be used together or separately. Full details are on this downloadable Bat Beacon information sheet. 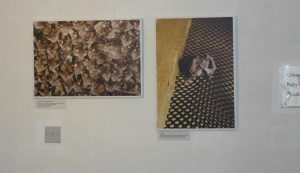 if you are short of space then why not book out one of our two exhibitions to display on a wall space? Details are on the Bat Beacon information sheet. 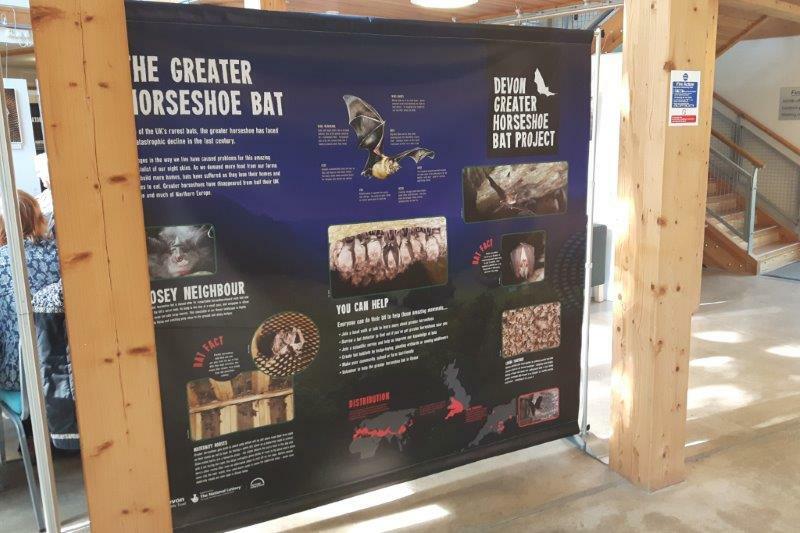 For more information or to make a booking enquiry please email us at bats@devonwildlifetrust.org to let us know your venue and preferred dates.